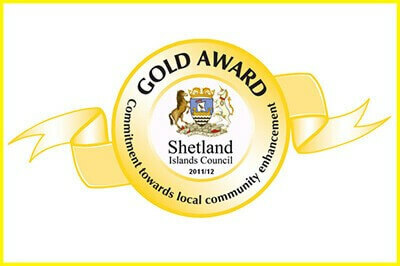 Here at Camera Centre, we are Shetland’s true picture experts. 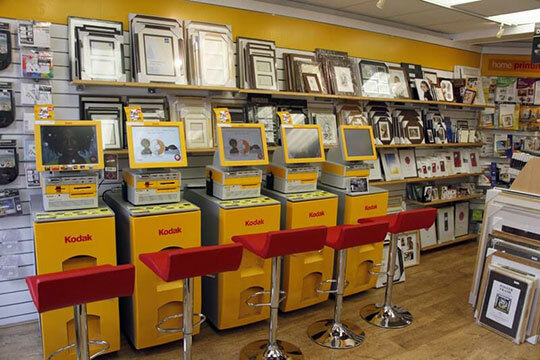 We have been looking after customers with the best in quality and customer service for over three decades. Camera Centre can fulfill all your photo needs, providing fast, reliable and high-quality prints and services. Trust us to deliver innovative solutions for your imaging needs right through from standard photos, albums and frames to gifts, photo books, canvas prints and other photo décor products. If you’re close to one of our stores you can use one of our in-store state-of-the-art kiosks to select,compose and then print. It’s that easy; your photographs are ready in minutes. 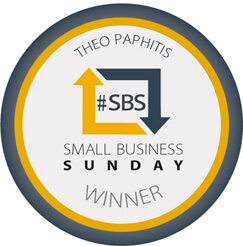 If you can’t visit us you can use our internet print service. Around the corner, or around the world – we can print your images or create your photo gifts, then send them to you. As well as our print lab,at Camera Centre you can purchase the latest digital cameras, lenses and video gear,phones, tablets and binoculars. In store, you’ll also find an incredible range of accessories to keep your kit up-to-date. 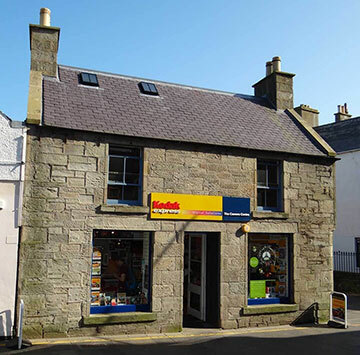 We are Shetland’s official Roberts Radio dealers as well as Tamron lens super stockists. Managing Director Ben Mullay is a qualified professional photographer with decades of experience in photography. To see Ben’s work or find out more, visit www.benmullay.com.